There are many different job descriptions of a fingerprint technician, depending on the criminal justice agency. Identifying and comparing two fingerprints of known or unknown subjects to determine if they belong to the same person or different people. This is mostly performed with fingerprints on a ten print card, not fingerprints taken from a crime scene. 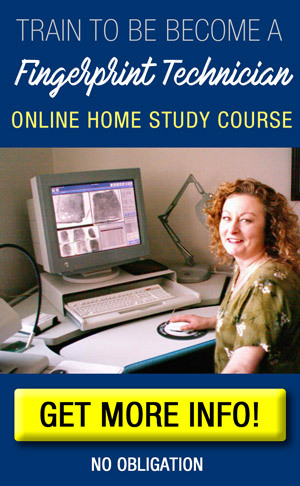 Fingerprint technicians are also trained in how to acquire fingerprints from people, using both ink and computerized methods. 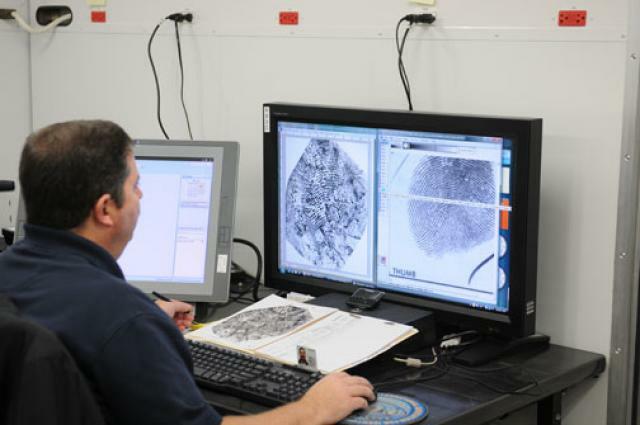 Many people confuse fingerprint technicians with forensic crime scene analysts, crime scene responders or latent print examiners. These are all different jobs and play different roles during the investigation of a crime. Fingerprint technicians mainly work in an office setting sitting at a computer terminal for most or all of the work day. They utilize a computerized fingerprint database system to make comparisons of known and unknown people from fingerprints taken on a ten print card. Some criminal justice agencies will also have fingerprint technicians perform other job duties such as processing arrest records, verifying identity of known persons through demographic data, filing fingerprint cards, correcting miscategorized fingerprints in the database, consolidating fingerprint records, answering the phone and working with customer service. Most fingerprint technicians work during the day during business hours. Some criminal justice agencies staff fingerprint technicians on a 24 hour basis, so they also work evening or night shifts and weekends and holidays. Many fingerprint technicians work for a criminal justice agency for 2-5 years before moving onto becoming a latent print examiner or forensic scientist. These positions also identify fingerprints but in a much more detailed way and requires additional educational such as a Bachelor of Science degree.